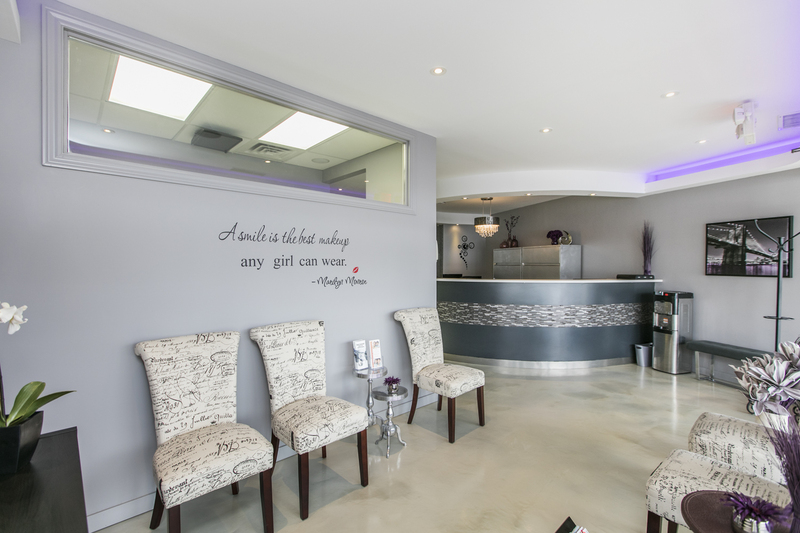 Thank you for choosing Viewmount Dental Centre and welcome to our dental family. Your first visit starts with a phone call to our office. We will help you to find an appointment at a convenient time for you. We hope that you will feel comfortable as soon as you step into our office. Enjoy a complimentary coffee or juice and relax in our waiting room, while you fill out your medical exam form. We are determined to make you comfortable and relaxed in our office. We have a gentle approach to all of our patients from children to seniors. We do understand that some of our patients are very nervous in a dental office and we try to help you to relax.